The Vossen HF-1 Wheel, part of the Vossen Hybrid Forged Series, is inspired and modelled after its forged counterpart, the HC-1. Long, sleek spokes with machined faces point to an integrated hub, ready for any five-lug bolt pattern and offset thanks to the Hybrid Forged Process. Tinted Gloss Black and Tinted Matte Gunmetal are offered as standard finishes while eight of the Vossen Forged solid finishes can be selected for a custom look and feel. 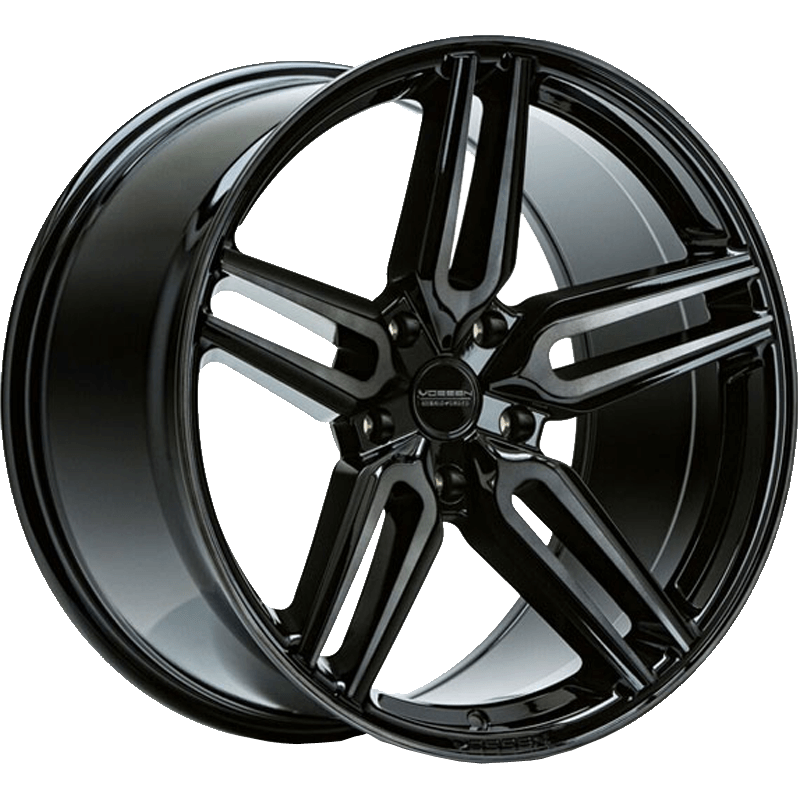 The HF-1 is a re-creation of the Vossen Forged HC-1, using Vossen’s Hyrid Forged technology. Like its forged counterpart, the HF-1 features aggressive spoke styling and sharp angles, reflecting a different design philosophy to Vossen’s traditionally clean and simple approach. 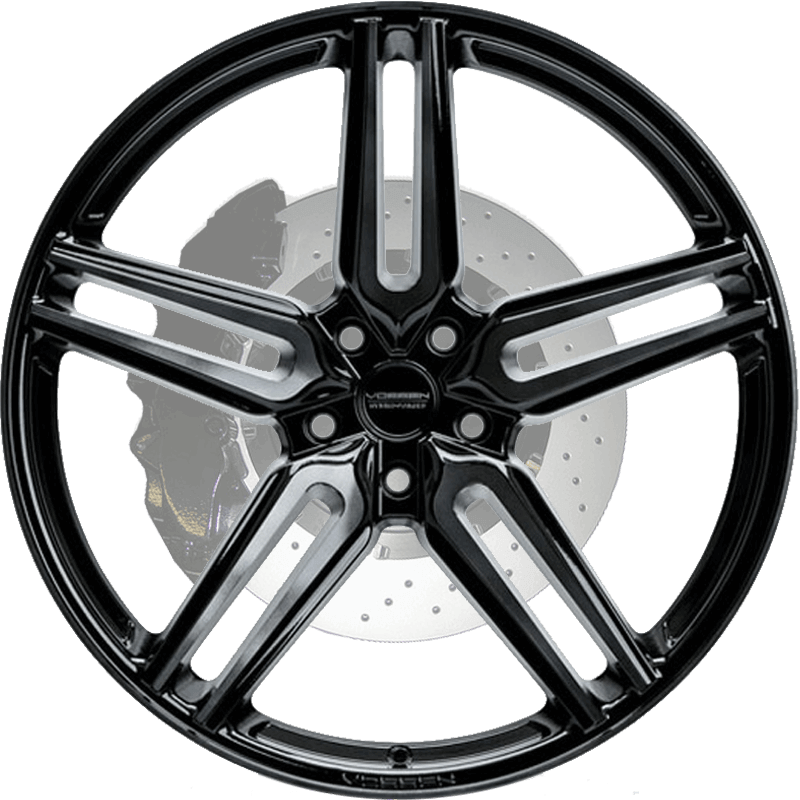 The HF-1 is available in three concave profiles, Flat, Deep and Super Deep, and in two standard finishes, as well as eight additional custom finishes, powder-coated at Vossen’s forged facility in Miami. The Vossen Hybrid Forged HF-1 is available in three different concave profiles. Flat, Deep and Super Deep profiles allow for extremely aggressive fitments for a wide range of makes and models.